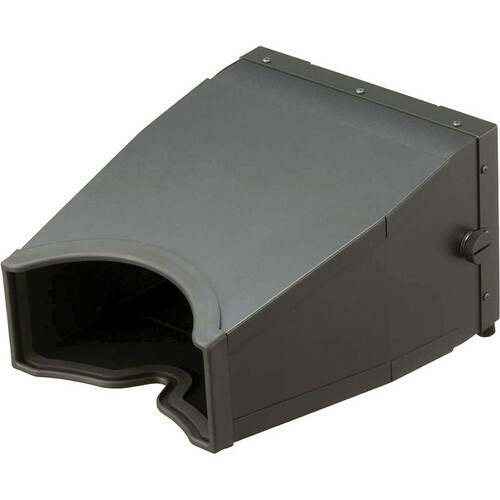 Sony's VFH790 Viewfinder Hood is designed for use with the HDVFEL70 & HDVFEL75 electronic viewfinders. It allows easier viewing under bright sunlight or studio lights, and is especially useful for applications such as OB and sporting events. Box Dimensions (LxWxH) 13.1 x 10.8 x 8.8"